With Mike back at the friendly confines of Texas Motor Speedway, Flo takes over the reins of Fanatic Radio and contrary to prevailing opinion, the show does not fail miserably. Among a variety of topics discussed are the Final Four, DeSean Jackson's controversial departure from Philadelphia, the apparent controversy around Daniel Murphy's paternity leave, and how great Krispy Kreme is. An excellent broadcast, check it out below. There you have it, America, the Final Four. What has been an NCAA Tournament that has been nothing short of awesome has now whittled down a field of 68 to a field of four as the dreams of cutting down the nets as national champions remain for Florida, Connecticut, Wisconsin and Kentucky. They will play this Saturday evening for the right to play for all the marbles on Monday night in Arlington. Who will those teams be? 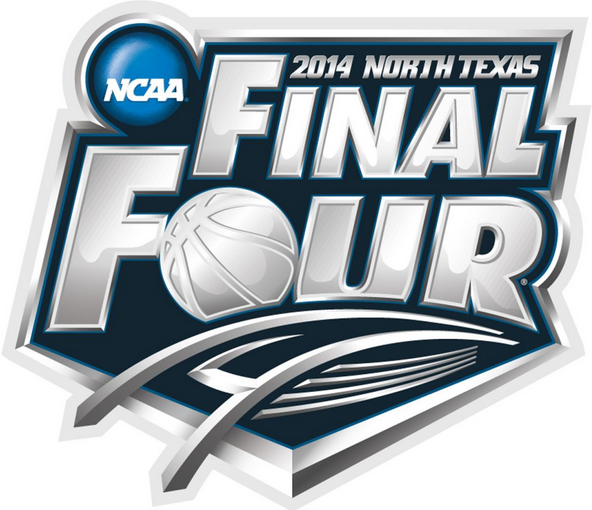 It is time for my 2014 Final Four predictions. Fanatic Radio has a very special announcement that will change the face of NCAA athletics, and sports radio. We preview the 2014 Final Four and how long can the runs of Kentucky and UCONN take them? Possibly a title game match up and we laugh at the new NIKE US Soccer uniforms. Also, Happy April Fools Day! Free agency has all but died down, meaning the focus is full steam ahead towards May 8th and the first round of the 2014 NFL Draft. So without further ado, here are my latest mock draft for this year's draft cycle. We have arrived at Opening Day for the 2014 MLB season, so how about we hand out some preseason hardware? Here are my predictions for the major baseball awards for 2014. 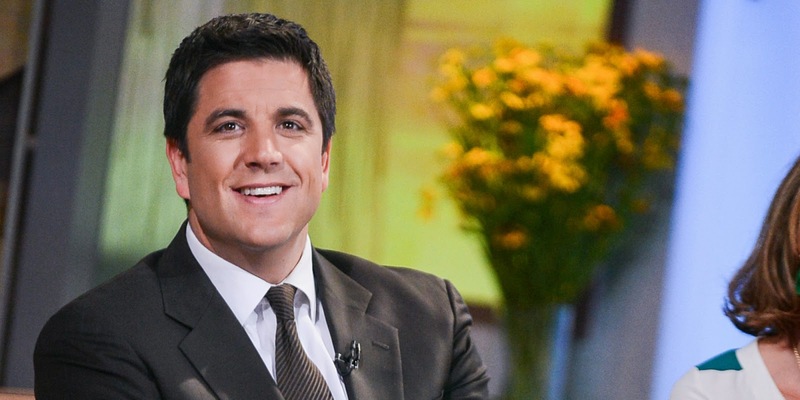 For the second time in the last few months, a key face of the top-ranked morning show is headed to an NBCUniversal subsidiary as Josh Elliott, the news anchor for Good Morning America, is headed to NBC Sports. Elliott joined the ABC morning program three years ago this month and was part of the crew that took down NBC's Today for the first time in 16 years in April 2012. Elliott joined GMA from ESPN where he co-anchored the morning live edition of SportsCenter alongside Hannah Storm. Elliott had been involved in extensive contract negotiations with ABC News where he was reported to be looking for $10 million while ABC was not looking to go any higher than five. 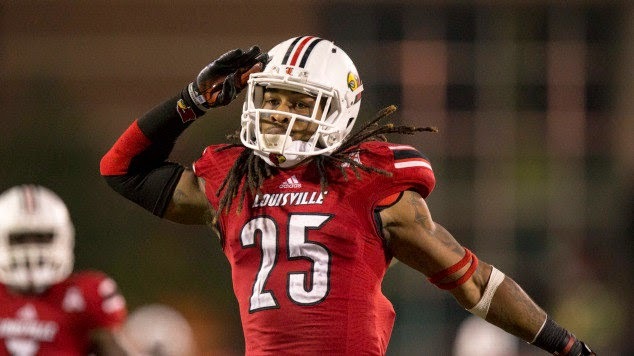 So what should we expect to see from Elliott at his new home? Brian Billick is out at Fox Sports, what's next for both? 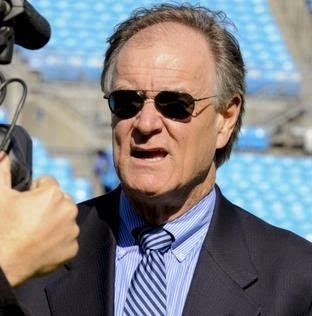 I am a little late on this one but Fox Sports is parting ways with one of their top NFL analysts, Brian Billick. Billick joined Fox back in 2008 and has worked with Thom Brennaman for virtually his entire time with the network, with the two even calling a Divisional Playoff game a year ago. But after Billick looked completely lost at the end of that game in Atlanta, it seems the crew lost some favor at Fox and saw Kevin Burkhardt and John Lynch working that coveted second Divisional game this year. Billick is the second analyst to leave Fox this calendar year as Tim Ryan, who had been working with Chris Myers, left to become the 49ers radio analyst. So now is next for both parties? 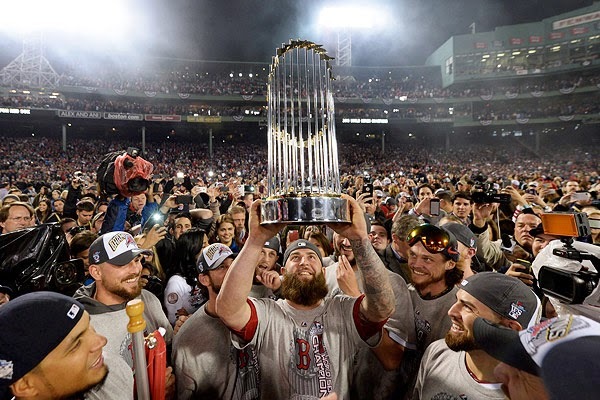 It was an emotional 2013 season for the Boston Red Sox and it resulted with them hoisting the Commissioner's Trophy as World Series champions. They parlayed shrewd free agent acquisitions and the hiring of manager John Farrell into a major turnaround after a disastrous 2013. Now, can they be the first team to repeat since the Yankees did it back in 2000? Here are my predictions for the 2014 MLB season.